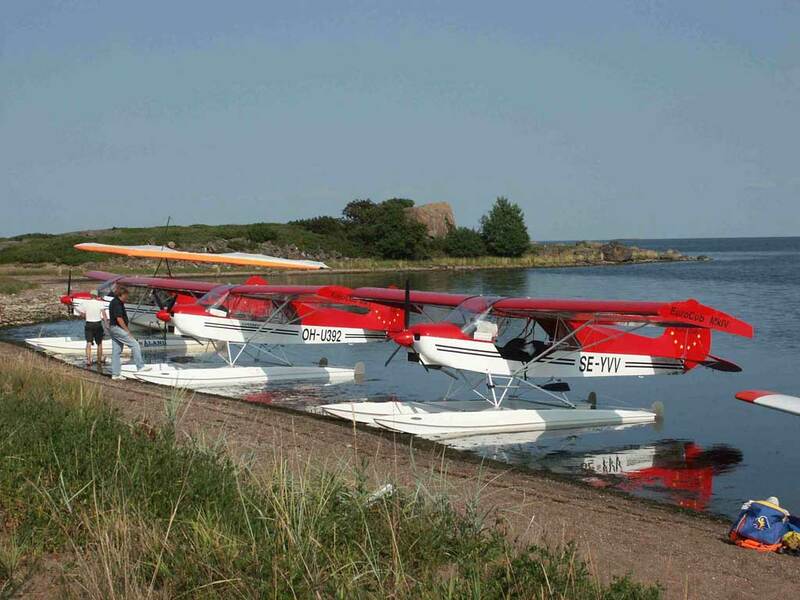 The Eurocub is an ultralight aircraft manufactured in Hungary by Danex Engineering Kft. 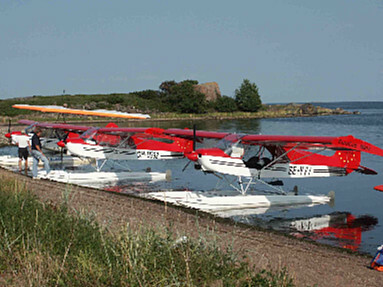 The Eurocub is used mainly for flight training and leisure flying. 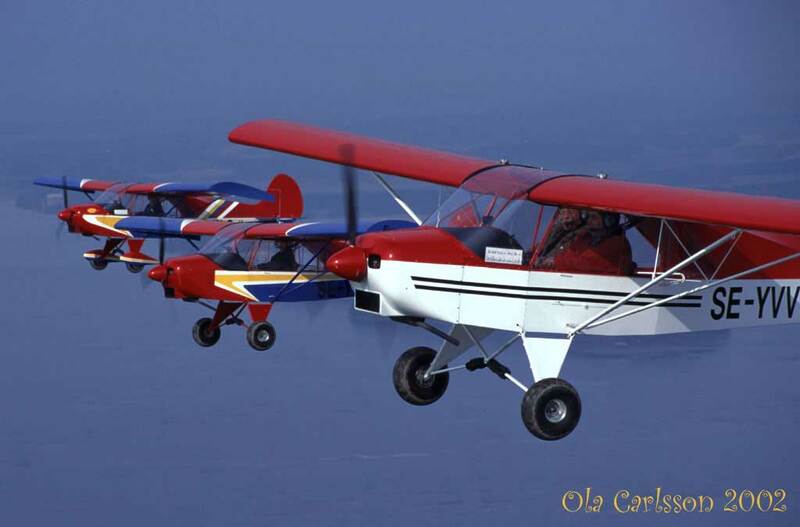 Being a taildragger the Eurocub requires that little extra attention during landing and take-off. 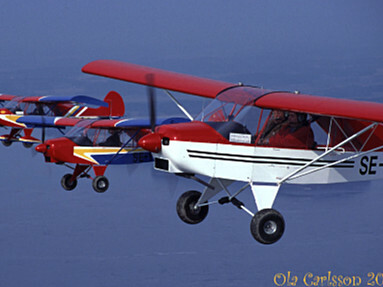 Elam Eurocub has larger tail fin and elevator than the older Cuby and that gives some few knots lower stall speed. 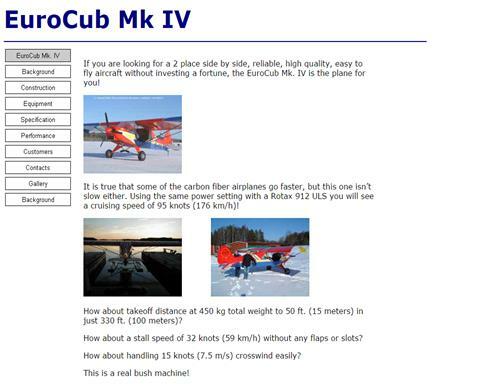 If you are looking for a 2 place side by side, reliable, high quality, easy to fly aircraft without investing a fortune, the EuroCub Mk. IV is the plane for you! It is true that some of the carbon fiber airplanes go faster, but this one isn’t slow either. Using the same power setting with a Rotax 912 ULS you will see a cruising speed of 95 knots (176 km/h)! How about takeoff distance at 450 kg total weight to 50 ft. (15 meters) in just 330 ft. (100 meters)? How about a stall speed of 32 knots (59 km/h) without any flaps or slots? How about handling 15 knots (7.5 m/s) crosswind easily? This is a real bush machine!